Home Internet Marketing Why Does Your Financial Firm Need an Online Presence? Why Does Your Financial Firm Need an Online Presence? There are lots of different challenges that financial companies need to contend with today. This includes the evolving nature of customer engagement and attracting the best talent to ensure exceptional service levels. 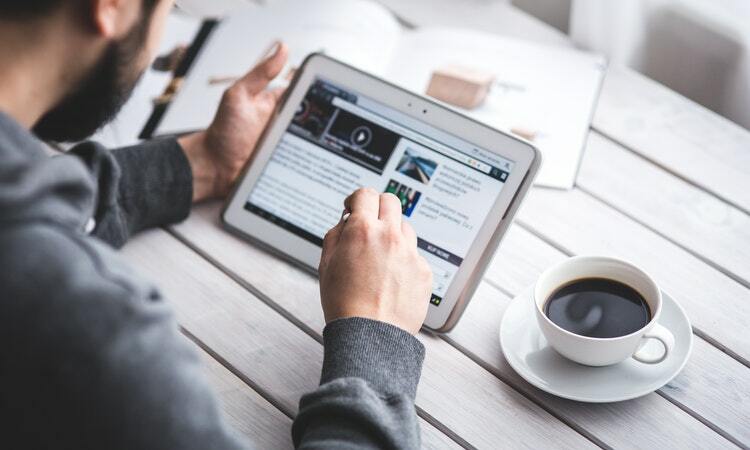 One of the approaches you can use to combat this is finance marketing in order to build a strong and authoritative online presence. Even if your company is not online, your customers are! They will be talking about you. If they are saying good things, this can enhance your reputation dramatically. Being involved in conversations on social media, forums, blogs, and such can help to increase knowledge of your company. Financial customers are savvy these days. They do their research online. When they want to find a company or look for information, they take to Google. 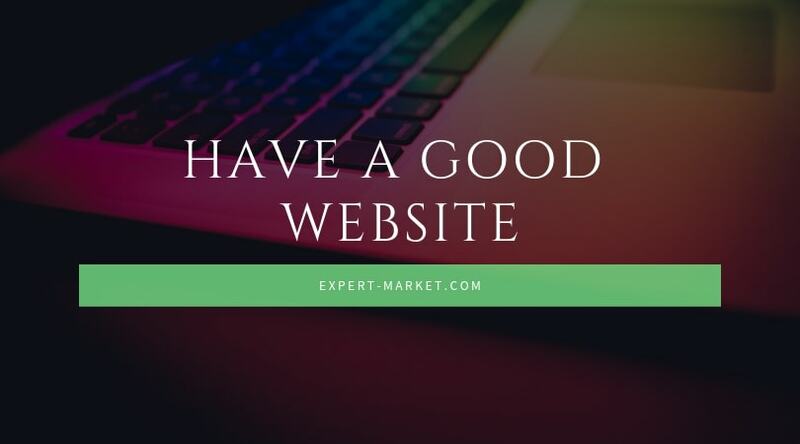 If you do not have a good website or online presence, this will work against you because they will either miss your site altogether or be unimpressed and look elsewhere. Your brand is what differentiates you from the competition. This is important both in terms of your future employees and potential customers. Your online presence says a lot about the principles and beliefs you stand for. The language you use and the way you present yourself are important. Think about it: when you want to find a new job, where do you begin your search? Probably Google or social media, right? By featuring high up on search engine result pages and being present in positive media online, you will be better placed to attract the best talent to your company. So, how do you build this strong online presence for your financial firm? SEO involves various techniques that are designed to make your website more attractive to search engines. This includes the likes of link building, effective use of meta tags and descriptions, keyword analysis and much more. Google and other search engines are constantly improving their algorithms, which is why organic SEO is imperative. This means naturally building your search engine presence in accordance with the terms and conditions. From Twitter and Facebook to Instagram, Google+ and LinkedIn, there are many different social media platforms for your financial business to take advantage of. The key is not to be on as many as possible; it is to ensure you have an effective presence on a select few platforms. Social media allows your customers to get closer to your brand than ever before, and you need to use this to build loyal relationships with them. You can also use LinkedIn to reach the best talent. Content is well and truly king. You need to ensure you are posting informative, engaging, unique and enjoyable content for your customers and industry professionals. 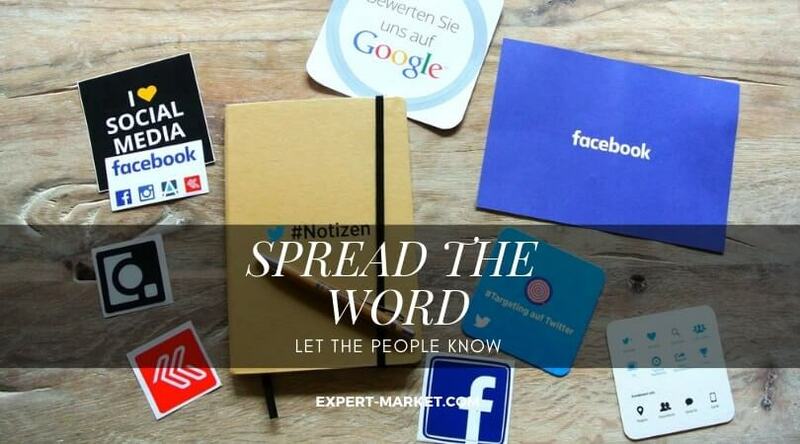 This will bring them closer to your brand, and it will show you as experts in your field, which will increase trust. Moreover, content marketing is an integral part of effective SEO. Last but not least, we have email marketing, which is imperative if you are to maintain effective relationships with your customers. Emails allow you to keep your customers up to date with everything that is going on at your business. This form of marketing is also an excellent way of driving sales, as you can entice customers with voucher codes, discounts and such like. Hopefully, you now have a better understanding as to why financial firms need an online presence, as well as knowing how to build one.